Welcome to Toby, our new Hospice Therapy Dog! 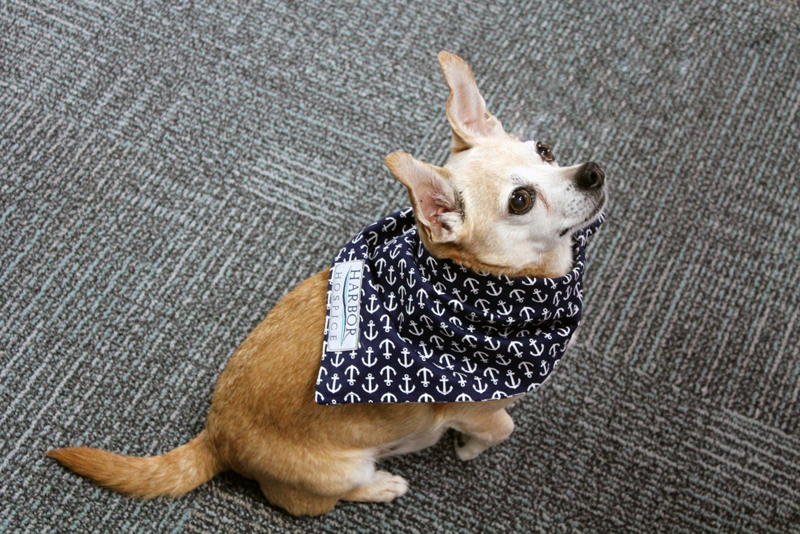 Help us welcome the newest member of our Volunteer Team here at Harbor Hospice, Toby. He is a 12-year old Chihuahua and lover of chasing squeaky toys. Owner, Pat Grimm met Toby six years ago while doing volunteer work for Pound Buddies, a local Muskegon pet adoption center and shelter. Toby was a stray found in Montague walking loose and was taken to Pound Buddies for shelter and help. He became Pat’s foster dog, eventually falling in love with him and adopting him from the adoption center. He loves people, showcasing it by full force tail wags whenever he is visiting. Toby is looking forward to making many smiles for patients and families. Our patients that are dog lovers will enjoy having Toby stop by for a visit. There is something very warm and soothing about touching that soft fur and looking deep into those cute eyes. The presence of a furry friend can help a patient feel safer, more secure, and they provide love and acceptance to someone who may be struggling emotionally or mentally. A visit from Toby (or Ivy) may bring back very fond memories of their own dogs. A dog greets everyone without judgement. A dog doesn’t care if you’re young or old. A dog doesn’t mind if you’re wearing pajamas and resting in bed. A dog is happy to visit and lick your face with love. 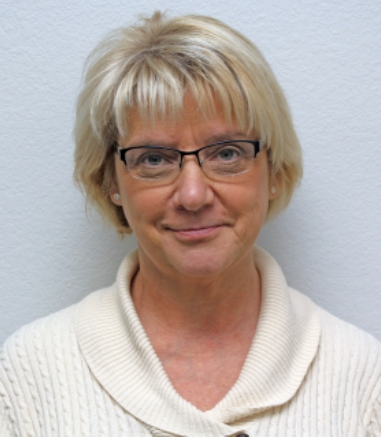 Pat Grimm, a local Harbor Hospice Volunteer since 2018. Harbor Hospice serving the West Michigan lake shore. The agency has provided hospice care and support programs to residents in a five-county area for over 35 years.